Hindus widely regard Vishwakarma as the god of architecture and engineering, and September 16 or 17 every year is celebrated as Vishwakarma Puja — a resolution time for workers and craftsmen to increase productivity and gain divine inspiration for creating novel products. This ritual usually takes place within the factory premises or shop floor, and the otherwise mundane workshops come alive with the fiesta. 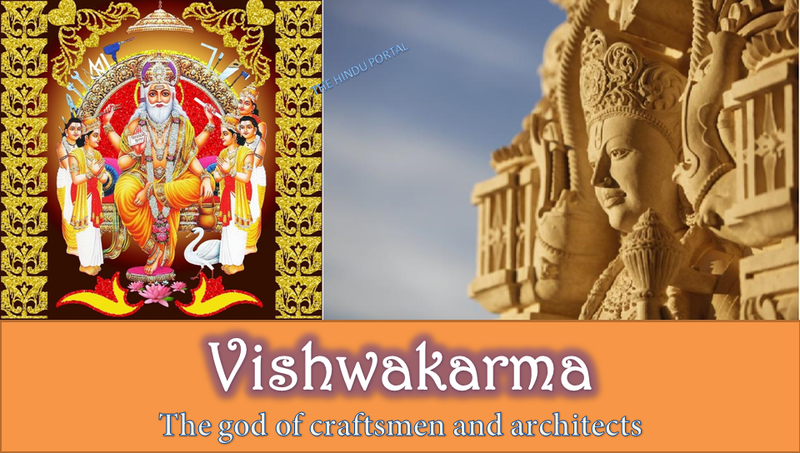 Vishwakarma Puja is also associated with the buoyant custom of flying kites. This occasion in a way also marks the start of the festive season that culminates in Diwali. Hindu mythology is full of Vishwakarma’s many architectural wonders. Through the four yugas’, he had built several towns and palaces for the gods. In “Satya Yuga”, he built the Swarg Loke, or heaven, the abode of the gods and demigods where Lord Indra rules. Vishwakarma then built the ‘Sone ki Lanka’ in “Treta yuga”, the city of Dwarka in “Dwapar yuga”, and Hastinapur and Indraprastha in the “Kali-yuga”. There is also a story behind the construction of Golden Lanka. When Lord Shiva married Parvati, he asked Vishwakarma to build a beautiful place for them to reside. Vishwakarma put up a palace made of gold! For the housewarming ceremony, Shiva invited the wise Ravana to perform the “Grihapravesh” ritual. After the sacred ceremony when Shiva asked Ravana to ask anything in return as “Dakshina”, Ravana, overwhelmed with the beauty and grandeur of the palace, asked Shiva for the golden palace itself! Shiva was obliged to accede to Ravana’s wish, and the Golden Lanka became Ravana’s palace. Among the many mythical towns, Viswakarma built is Dwarka, the capital of Lord Krishna. During the time of the Mahabharata, Lord Krishna is said to have lived in Dwarka and made it his “Karma Bhoomi” or center of operation. That is why this place in northern India has become a well-known pilgrimage for the Hindus. Vishwakarma also built the town of Indraprastha for the Pandavas. The Mahabharata has it that King Dhritarashtra offered a piece of land called ‘Khaandavprastha’ to the Pandavas for living. Yudhishtir obeyed his uncle’s order and went to live in Khaandavprastha with the Pandava brothers. Later, Lord Krishna invited Vishwakarma to build a capital for the Pandavas on this land, which he renamed ‘Indraprastha’. After the palace was built, the Pandavas invited the Kauravas, and Duryodhana and his brothers went to visit Indraprastha. Not knowing the wonders of the palace, Duryodhana was flummoxed by the floors and the pools and fell into one of the ponds. The Pandava wife Draupadi, who witnessed this scene, had a good laugh! 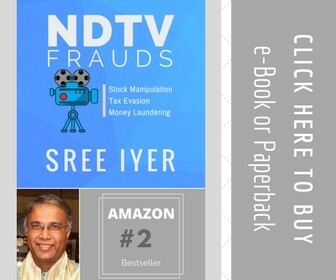 She retorted, hinting at Duryodhana's father (the blind king Dhritarashtra) “the son of a blind man is bound to be blind.” This remark of Draupadi annoyed Duryodhan so much that later on it became a major cause for the great war of Kurukshetra described in the Mahabharata and the Bhagavad Gita.